The Burlington 120 Fitted Framed Bathroom Mirror, 750mm High x 1200mm Wide, Sand comes from 120 Fitted range of bathroom furniture products manufactured by Burlington. 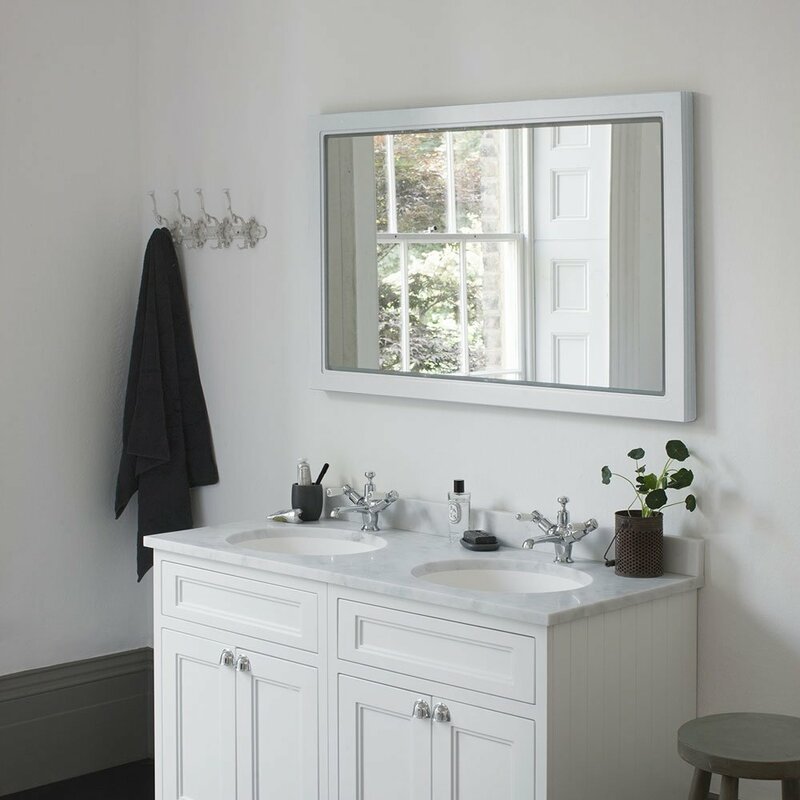 The Burlington fitted furniture collection is an ingenious system of individual units fitted together to give the illusion of space and maximise functionality in your bathroom. This Burlington product comes with an extensive 10 year guarantee from Burlington.